A fisherman with a troubled past reveals the secret of life to a jaded nurse in a hospice. NURSE LAUDER: F. 20's-40's. Getting jaded. 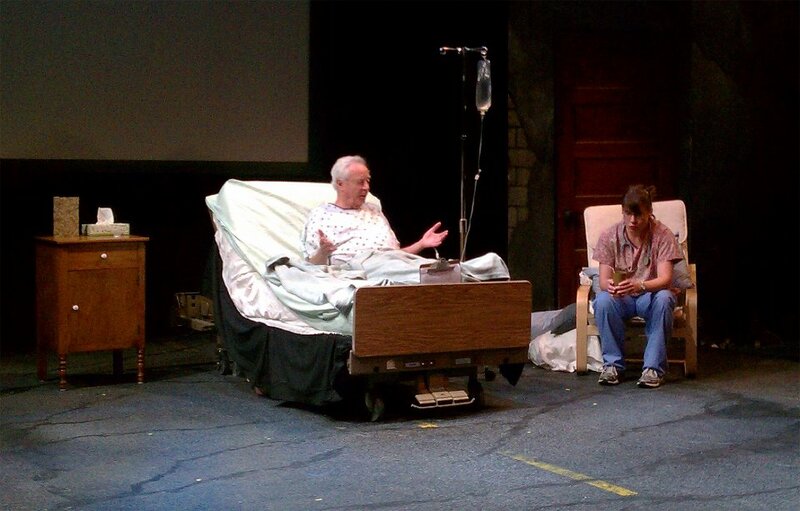 Jim Coffee and Kelly Huston in Bailing Out at the Pink Banana Theatre, Milwaukee, 2012, directed by Luke Erickson. Life goes on, even - as in Bailing Out - in a hospice ward for the terminally ill. In the play, Reginald Niebold, stricken with cancer, holds a secret that his symptoms have deteriorated, and he knows his time is almost up. Niebold, however, is determined to wring the last moments of joy out of life, and his irrepressible spirit will awaken even jaded Nurse Lauder, who has worked on the ward too long to care anymore. Bailing Out premiered in July of 2010 in Bethesda, Maryland at the Cedar Lane Stage. 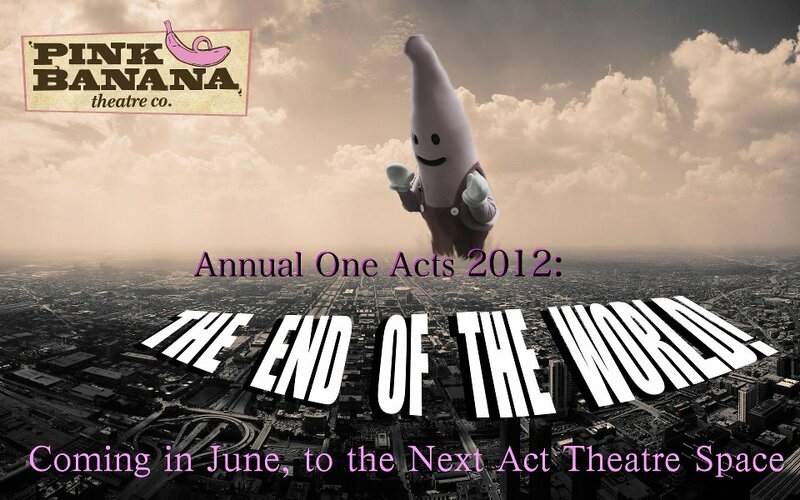 The latest production was at the End of the World Festival of One Acts from the Pink Banana Theatre Company in Milwaukee. Matthew Reddin in the Third Coast Digest writes: "Kelly Coffey and Jim Huston gave the evening's best performance, in Bailing Out. It's the least literally apocalyptic play; the end of the world here is coming only for Huston's character, a dying man with no intention of going out quietly, despite his nurse's (Coffey) attempts to get him to take his medication. Huston quickly diverts her attention - and ours - by offering up a glimpse into his inner self, and the result is a nuanced, moving portrayal of one man's last great battle... director and recent UWM grad Luke Erickson's offering is pitch-perfect." 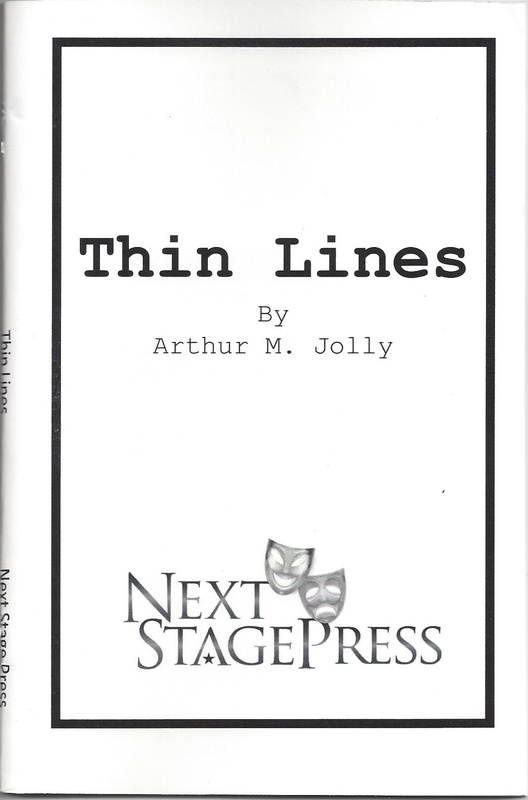 If you're interested in this one, I'd also suggest reading the free monologue from this play. 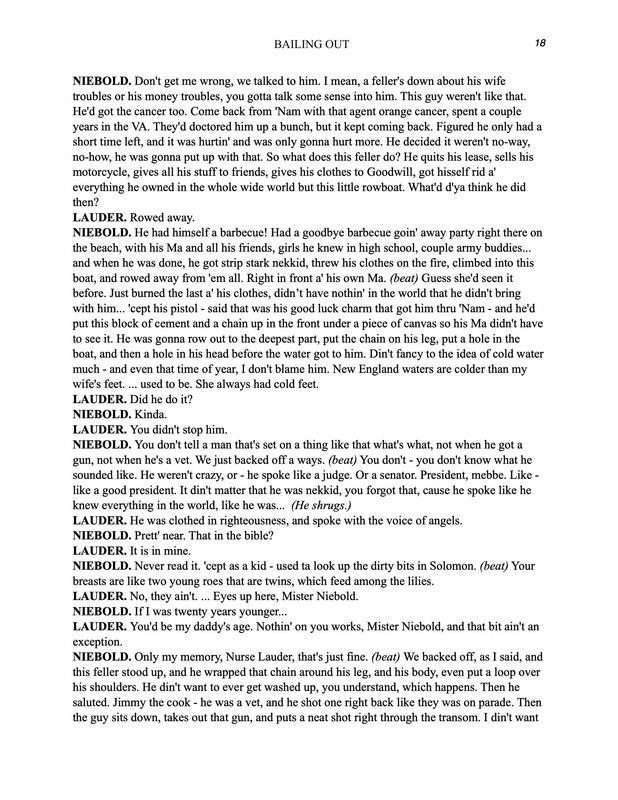 It's from the moment where Niebold refuses to take his meds - and explains exactly why. It's called "The Boat Sinks", and it's available here!